The toll of battle can come in various ways, but do not let your trusty LARP weapons fall victim to abuse. 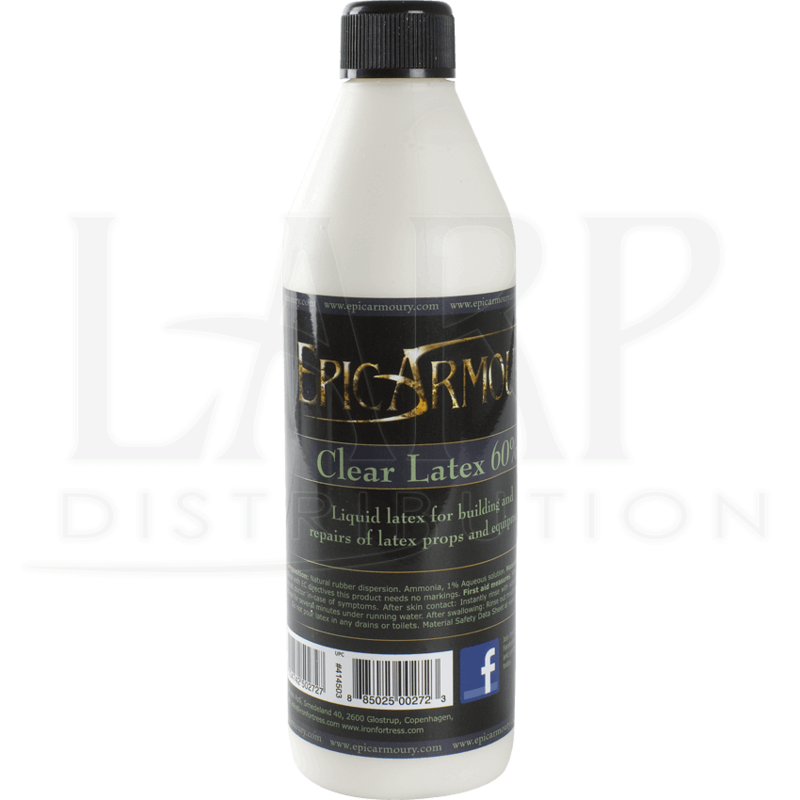 Keep those accessories in tip top shape with a bottle of Clear Liquid Latex - 100ml, which is ideal for LARPing weapons. Hard use in battle can become the downfall of a trusted weapon and leave you unarmed. This clear liquid latex can easily be applied to cracks or areas of stress allowing you to stay in the fight. Just like the medieval weapons that they are inspired by, LARP weapons require maintenance and care, which are invaluable to a weapons life span. 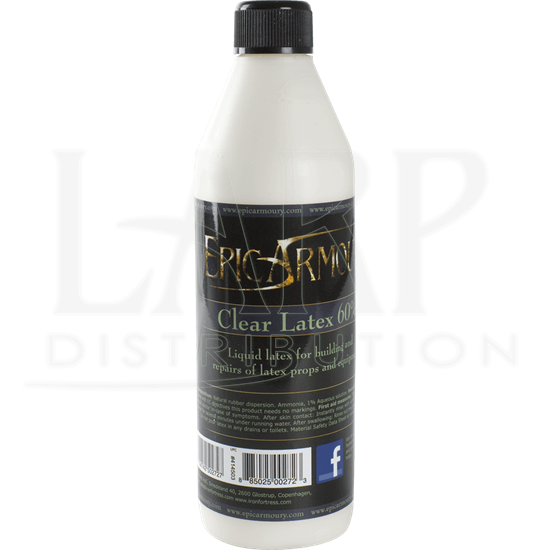 Grab a bottle of Clear Black Latex - 100ml today and extend the life of your LARPing weapons.